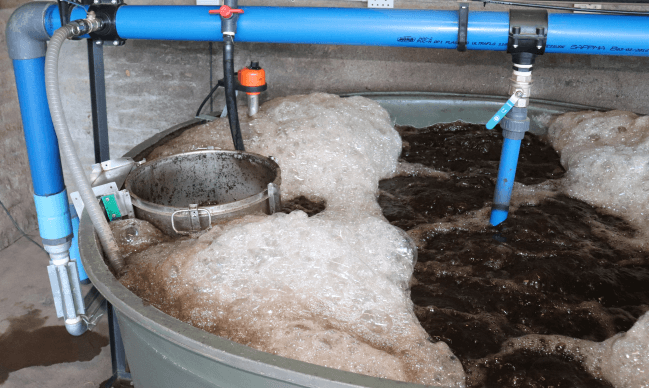 Compost Tea is a water extraction of compost. 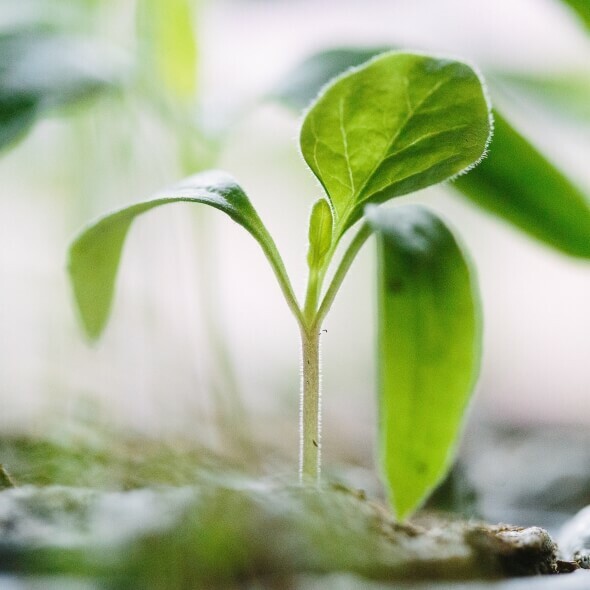 The micro-organisms present in the compost is multiplied by adding selective nutritive substrata. 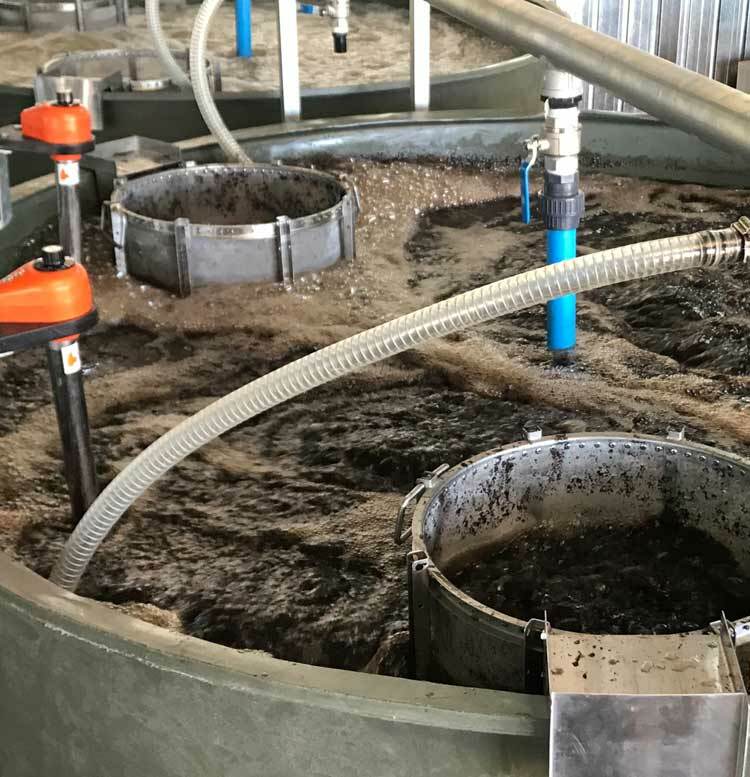 We supply Compost Tea Systems for various size operations and application methods. 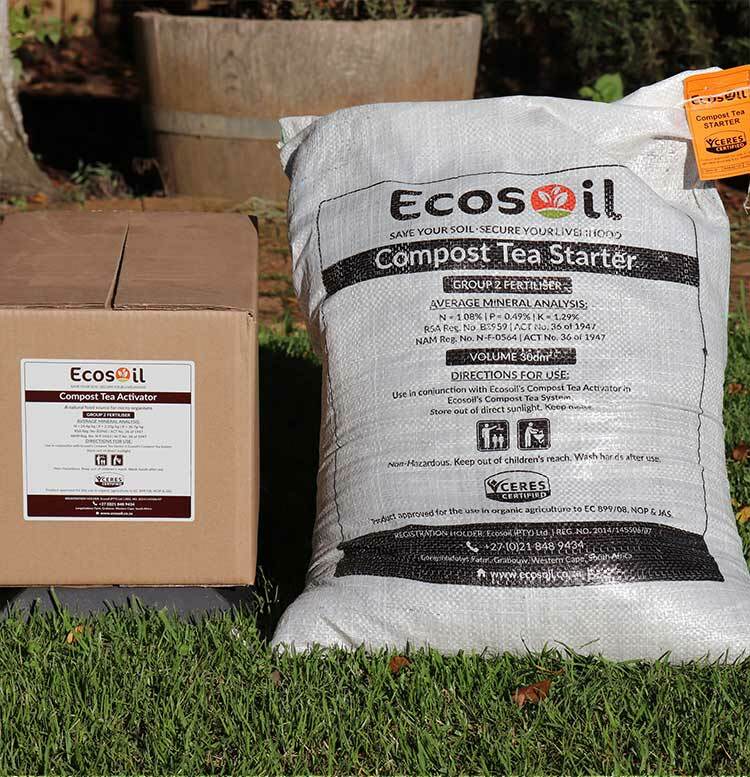 Ecosoil’s Starter, Activator and Compost Tea are certified according to European, American and Japanese organic standards. Apex is a biostimulant that promotes root growth, feeds micro-organisms and buffers the negative qualities of synthetic fertiliser. 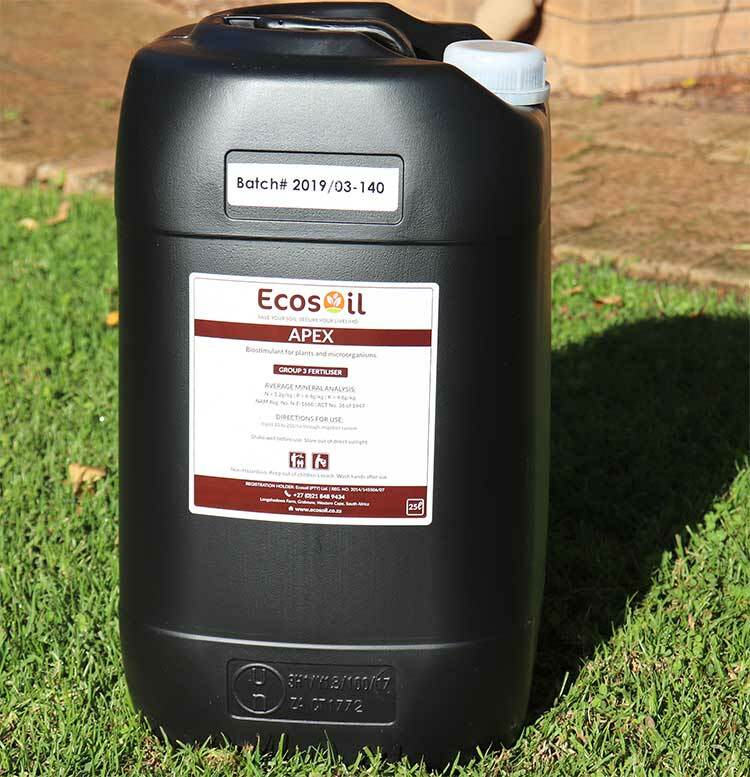 Humic acid is a powerful fungal stimulant. Fungi enhances soil structure, resulting in better water and air holding capacity. 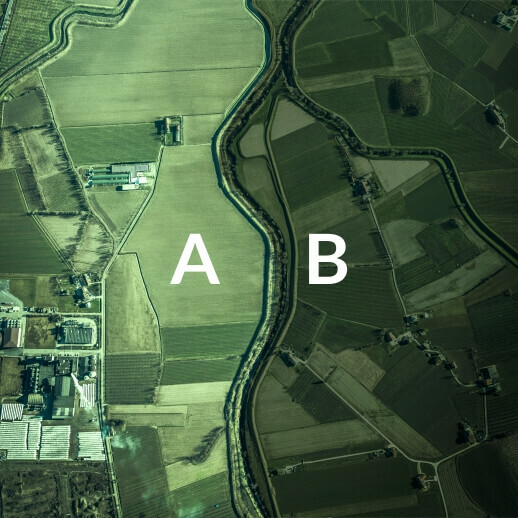 Each farm is unique and requires a tailor made regenerative programme. 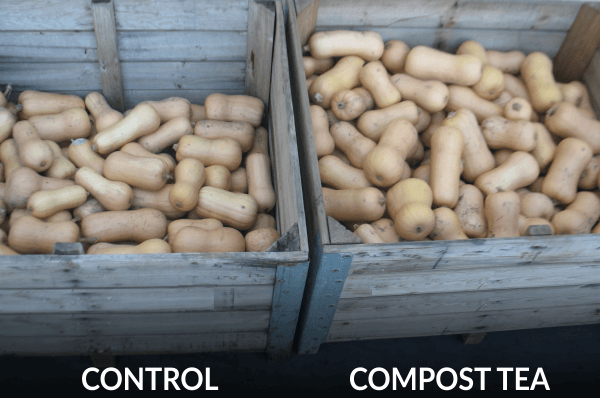 Study comparisons between control applications and compost tea applications.